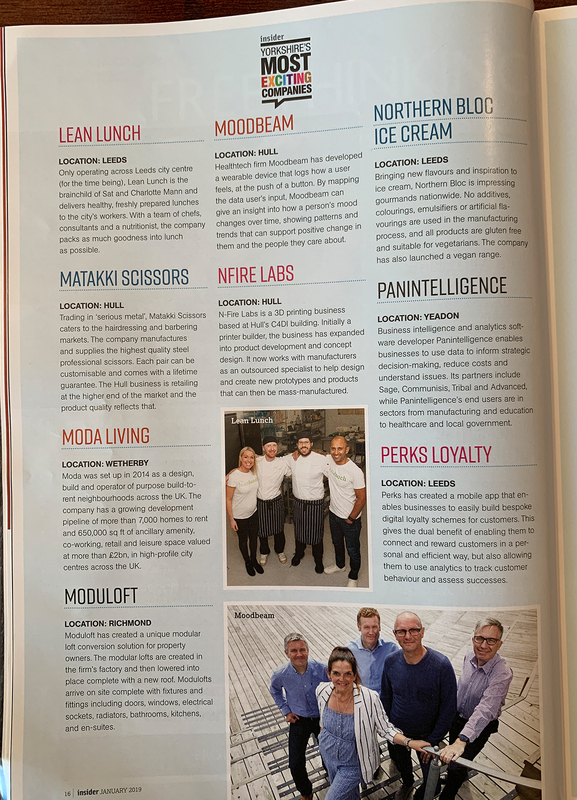 Moduloft is born and bred in Yorkshire and so being recognised by Yorkshire Business Insider as one of ‘Yorkshire’s Most Exciting Companies’ is wonderful news for the business. Then to be shortlisted for the Made in Yorkshire ‘Innovation award’ has put a huge smile on our faces. Coming into 2019 and getting this news was just great, the Moduloft solution for Residential and Commercial properties was stared in 2010 with our first project being completed in North Yorkshire. Our history of producing conventional loft conversion for 30 years, then led our owner Tim Benson to invent the innovation that is Moduloft. We have completed over 250 bespoke Modulofts where we simply design and build bespoke modular space in the factory. Our factory in Richmond, North Yorkshire is where our expert team design, build and manufacture every bespoke Moduloft. A concept designed to speed up projects for our customers. Our timber frame patented modular system allows us to innovate and change the shape of existing properties with an enhanced roof space. In today’s climate offering a unique and quick solution to construction is being embraced for both Residential and Commercial projects, less upheaval and guaranteed schedule to complete the project is fast becoming an approach that is taking off. Seeing our wagons leaving the factory with modules that make up the customers new roof space is still extraordinary, but modular offsite build is certainly becoming a recognised way to add space quickly. We offer all customers our fully managed service, so for all Residential and Commercial projects our team take control of all stages from design, build, delivery, lift and install. Modular build is the next generation and we are more than thrilled to have been a business that has conquered this method of extending roof space in such an innovative and exciting way. Every project allows us to innovate as no two projects are the same – so our innovation and passion is a part of our every day process at Moduloft. 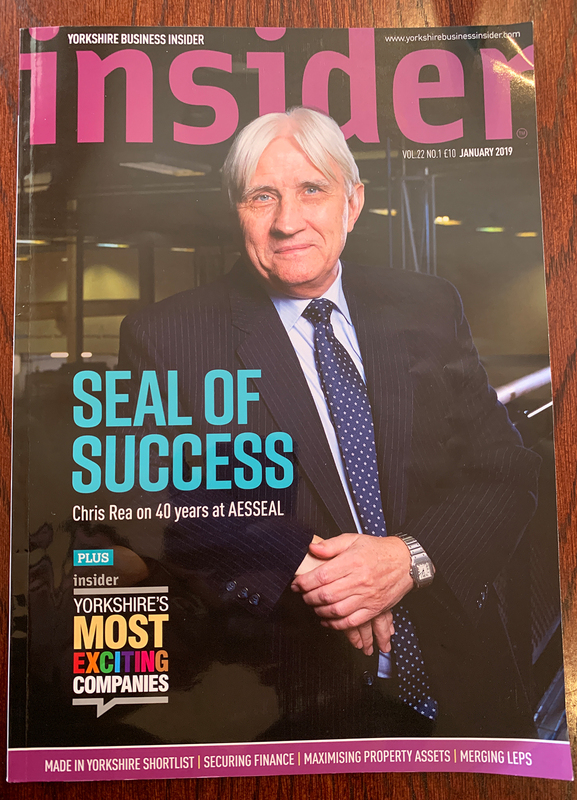 Being listed as one of Yorkshire’s Most Exciting Companies is fantastic, to be among companies that have a passion to drive forward something fresh to the market is what make us all unique in our own way. We are looking forward to the Made in Yorkshire awards in March and wish everyone good luck. 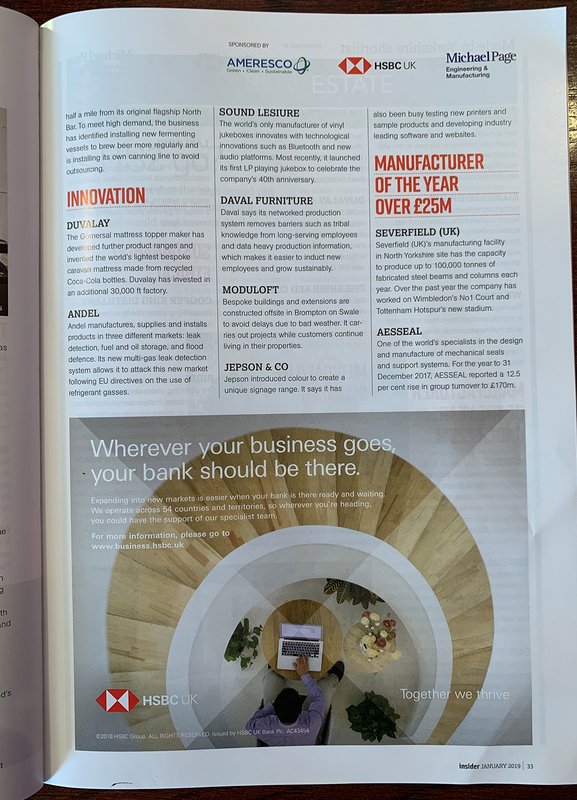 Being a part of these prestigious awards means a great deal to the team at Moduloft. Innovation is something we are proud to deliver on every project we produce.